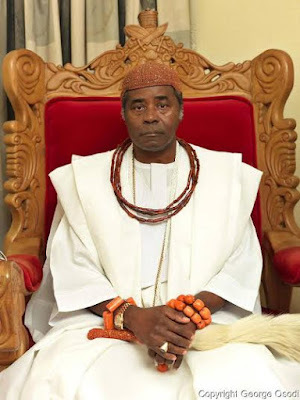 The Olu of Warri, Godwin Edomi Ogiame Atuwatse II has died. He was 70 years old. The Olu of Warri is the king of the Itsekiri’s in Delta state. According to reports, he died from an undisclosed ailment at a hospital in Lagos hospital late Friday night. He became king on May 2nd 1987. He is survived by his wife and children. May his soul rest in peace Amen.